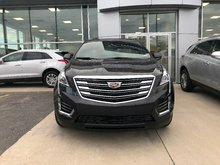 Photo Gallery "2018 Cadillac XT5"
A vehicle designed to help you master what’s ahead. 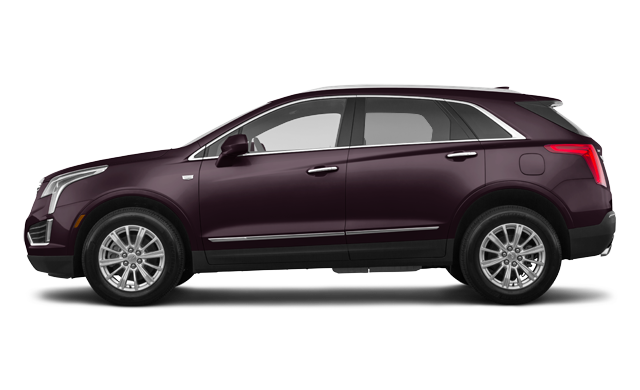 From its confident, streamlined stance to an ingenious cabin as spacious as it is versatile, this is an entirely new kind of crossover. 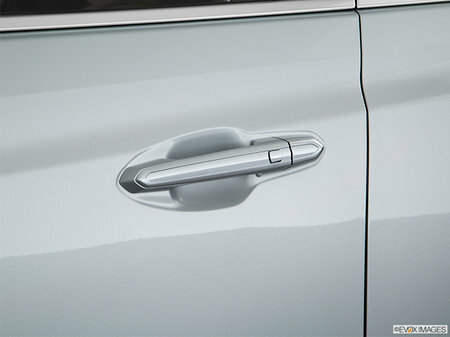 Created by a company that is never done, for people who are much the same. 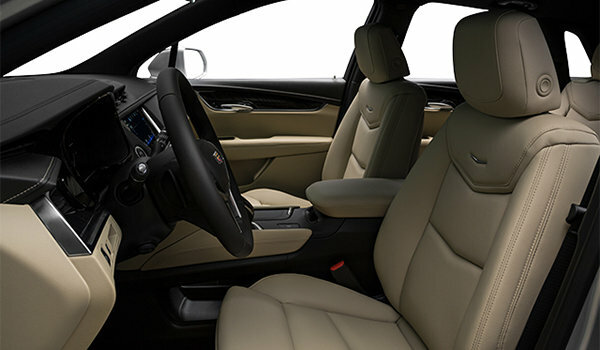 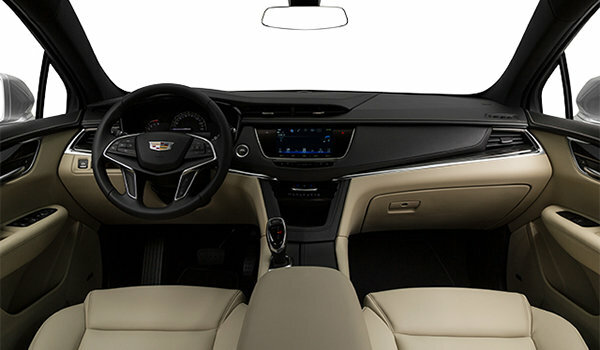 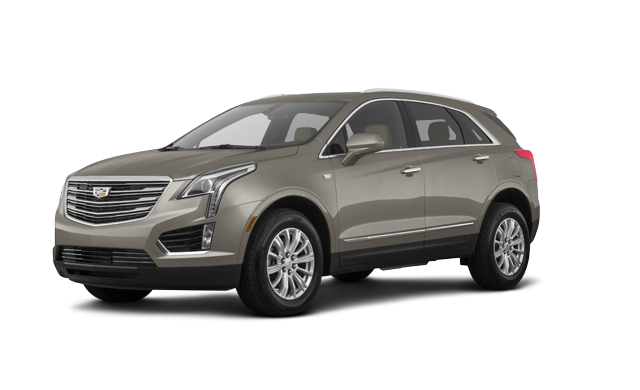 The Cadillac XT5. 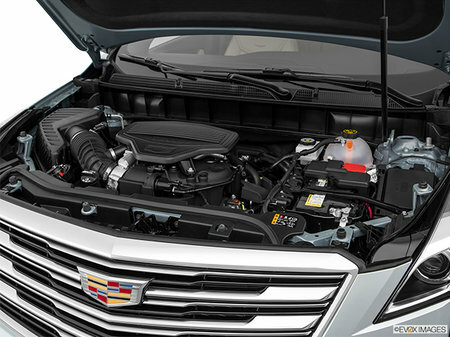 Horsepower: (hp / kw @ rpm): 310 / 231 @ 6,600.Torque (lb.-ft. / Nm @ rpm): 271 / 368 @ 5,000. 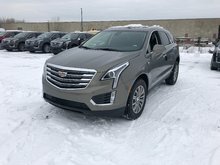 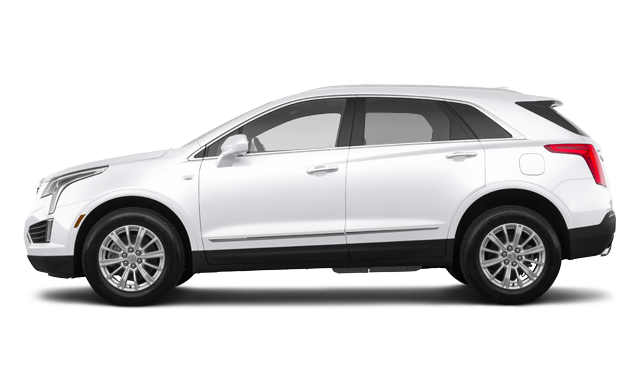 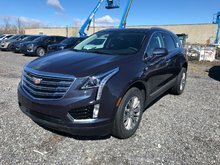 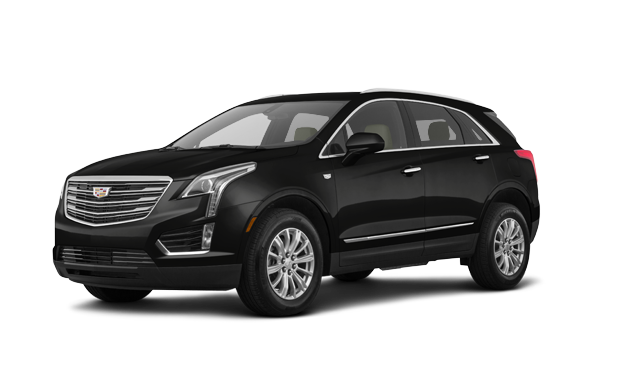 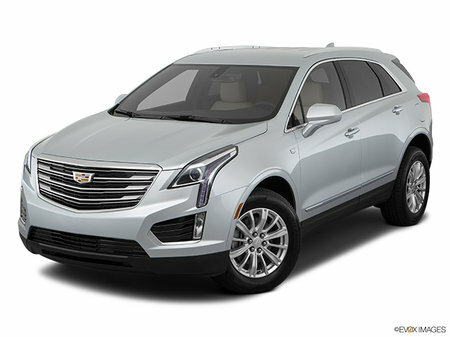 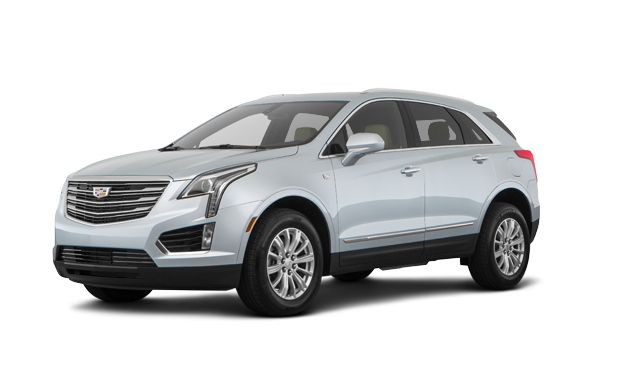 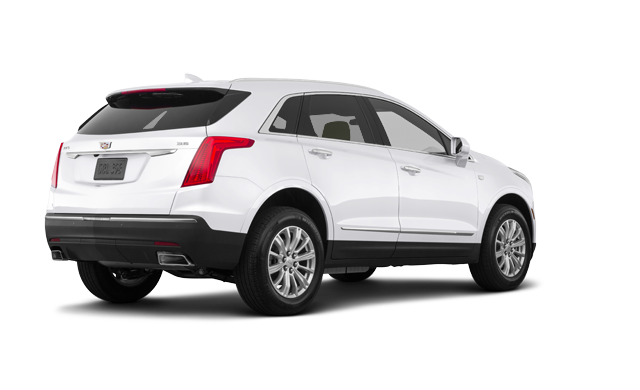 Interested in the 2018 Cadillac XT5 ? $47,504 * Plus HST and licensing. 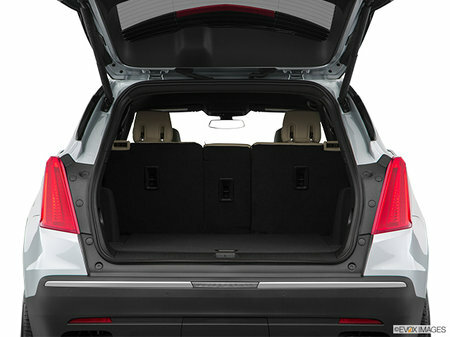 Freight & Fees Included. 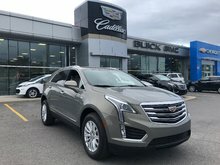 $53,924 * Plus HST and licensing. Freight & Fees Included. 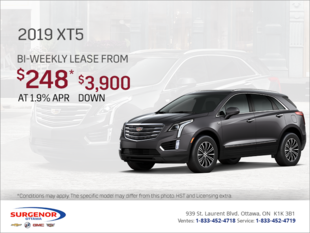 $55,174 * Plus HST and licensing. 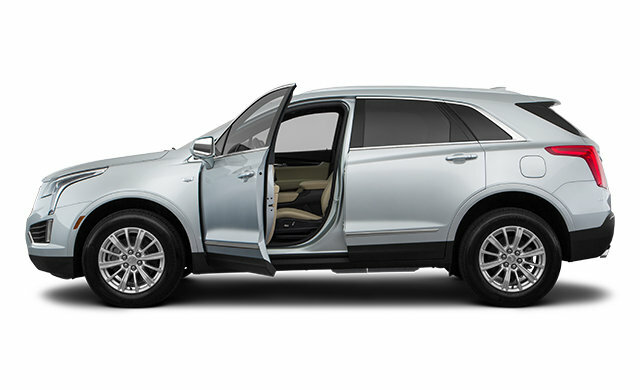 Freight & Fees Included.